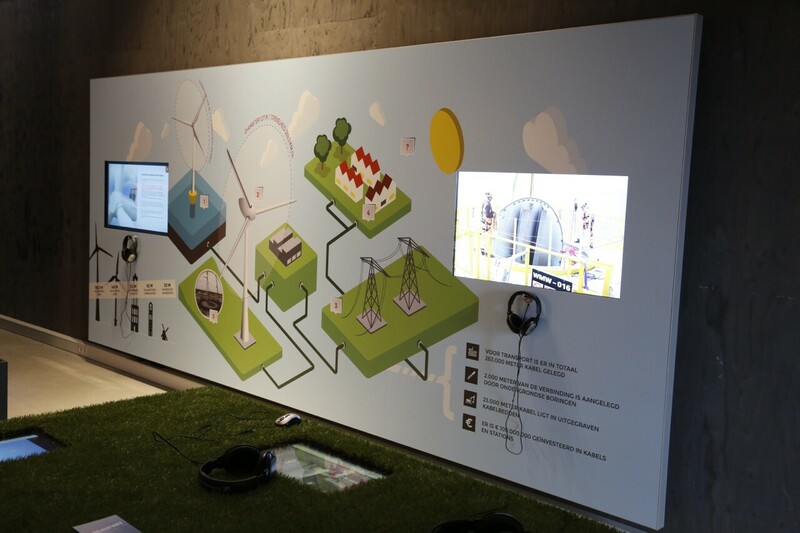 Windexperience 11BEAUFORT provides information on renewable energy, wind energy and Noordoostpolder Wind Farm in an interactive manner. 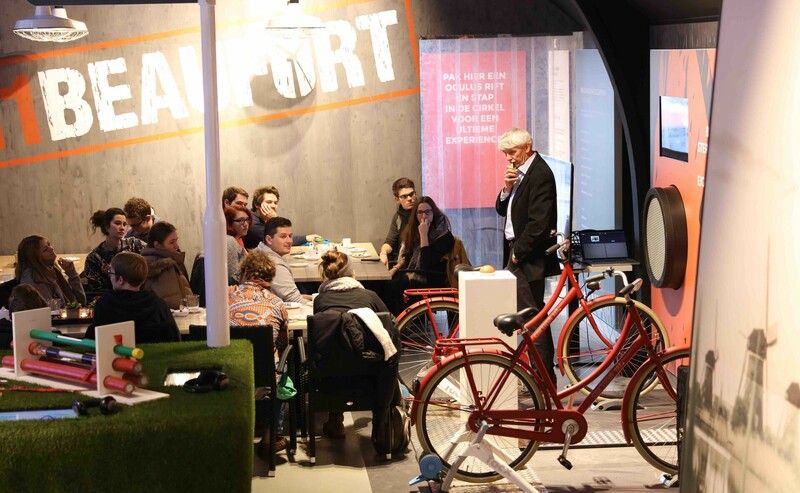 In the centre, visitors can feel the force of the wind in a tunnel or generate electricity by cycling, for example. There is also a lot to see and read about wind energy and the construction of Noordoostpolder Wind Farm. 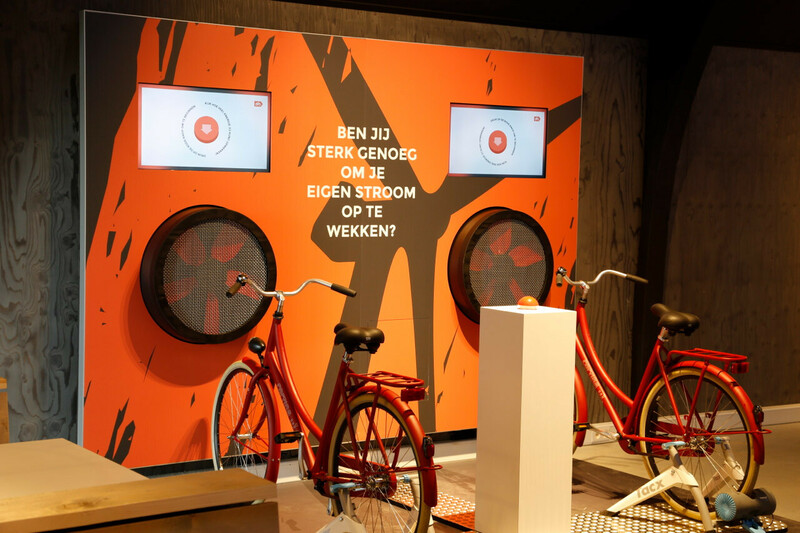 The information centre was commissioned by the municipality of Noordoostpolder and realised by a local company, Renne Streekproducten. It is located in the village of Nagele, close to the A6 motorway. 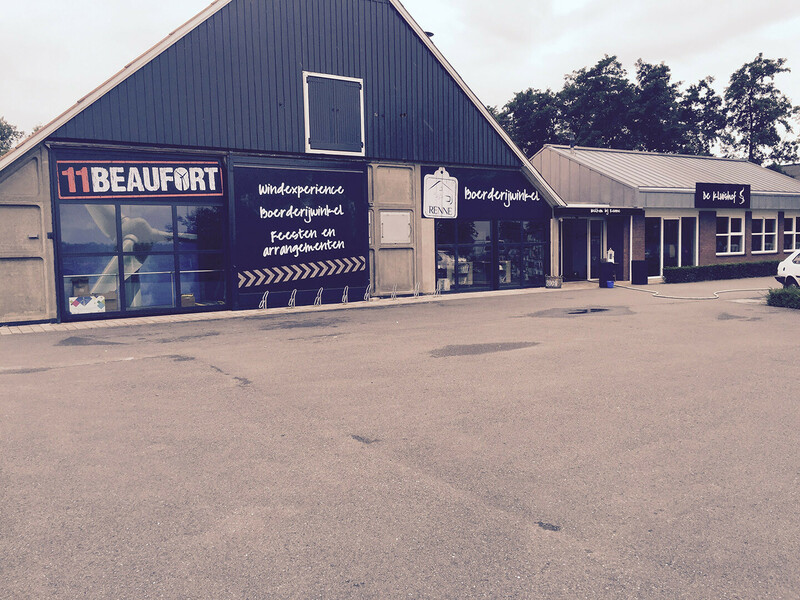 In addition to providing information via a visit to the information centre, 11BEAUFORT can also provide a presentation about and/or tours of Noordoostpolder Wind Farm upon request. 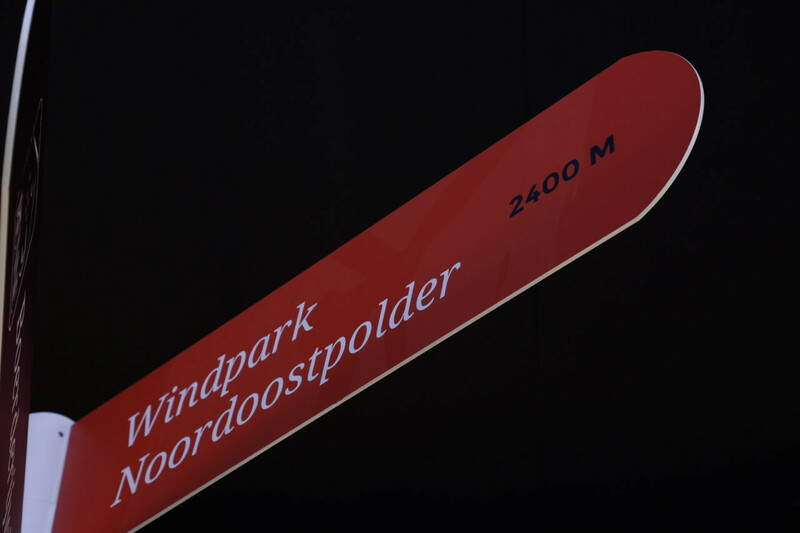 Nota bene: government officials who are interested to taking a guided tour along Noordoostpolder Wind Farm and visiting the information centre should contact Saskia Bish, Koepel Windenergie Noordoostpolder, directly.